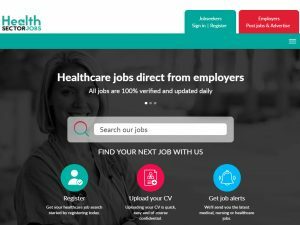 We’re not suggesting any kind of illegal performance enhancing drugs, merely that a job board can use readily available product features to really turbocharge recruitment activity. We love doing job boards. 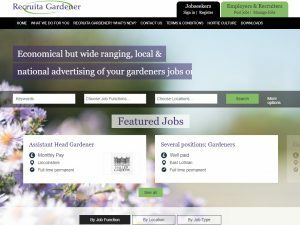 We’ve built lots of job sites for clients (and this year started with a bang of activity) but we don’t always get the same opportunity to build job boards. 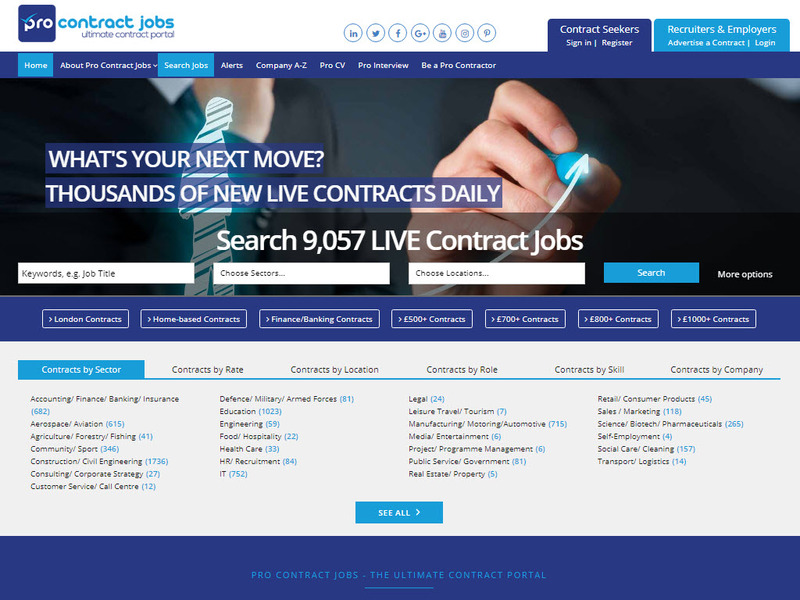 They are by definition bigger projects with more functionality but with our latest Job Board Edition software prospective clients have the same opportunities to blend cutting edge design and development with a robust code base. All our recruitment websites use our FXRecruiter software in one flavour or another and the latest release brings the feature list right up to date. 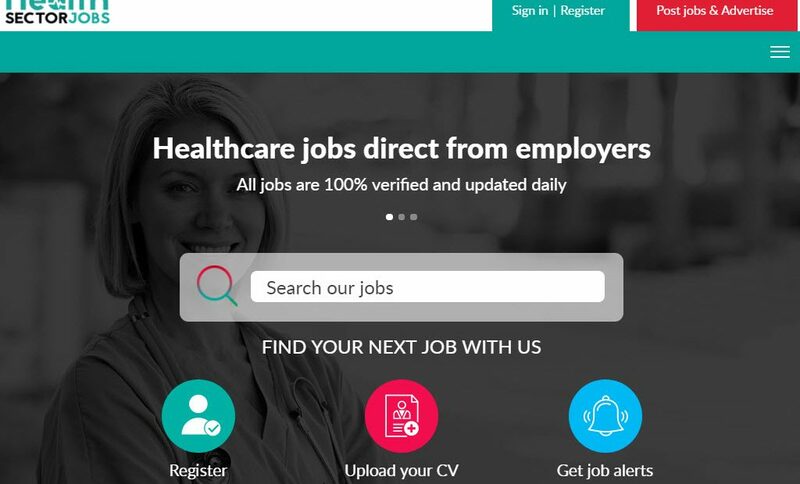 So why would an employer come to you to advertise their jobs when they could do it themselves? Remember they are normally paying for the privilege of appearing on your site, so there has to be something in it for them. The answer is often a combination of specialist sector and traffic volume. If you have the clout to draw candidates on a grand scale, employers will be willing to pay for that. Similarly, if you occupy a niche position and are the go to place for jobs in that sector, employers will promote their jobs with you. 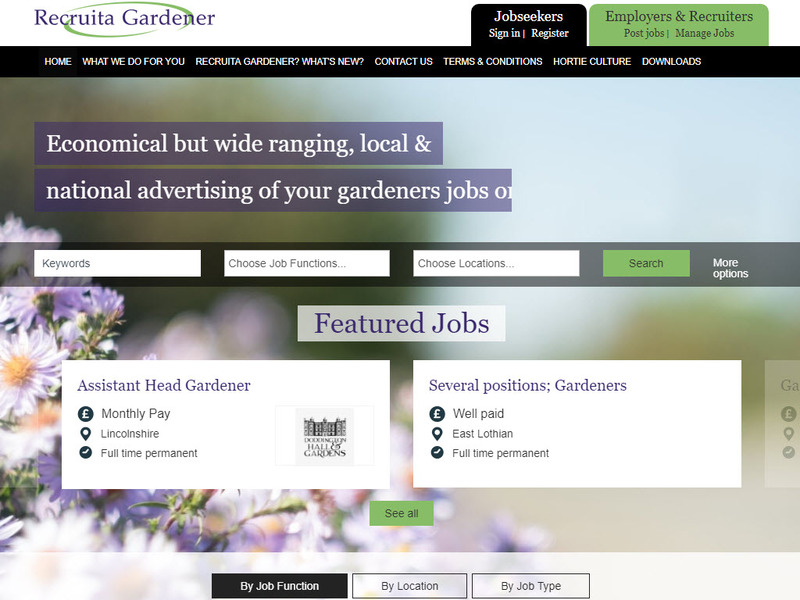 Our three job boards launched recently all occupy niche positions: health sector, gardening and contracting. These sites all look different because they are different. They were developed on a common code platform but design is separate from function. The same product under the hood doesn’t mean sites look the same – we work with the client to get the board right for them (and their budget). So naturally you’d head to a supplier with pedigree and a track record of understanding the sector and delivering great projects (and one that specialised in recruitment for the last 15 years would certainly fit the bill! ).